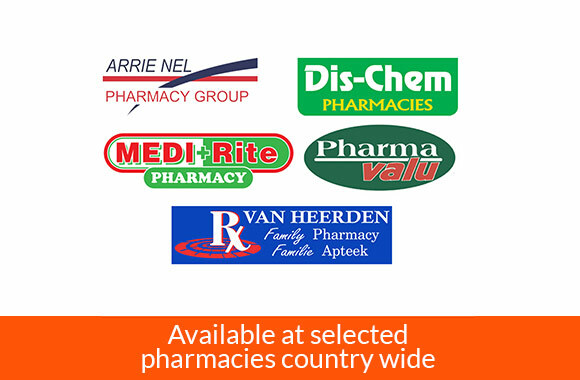 Did you know that chronic medicine depletes your body of essential nutrients? I turned 45 in December and a friend of mine asked me what my plans were to celebrate, and said honestly after year I’ve just had I really don’t have the energy to be bothered to do anything. I said to her jokingly that the one good thing about turning 45 is that I can now unashamedly take Salusa® 45. This however made me think I run my own business, look after a home and 2 very demanding and active Jack Russells. I would kill not to feel like death warmed up by 10 am and have to rely on many many cups of caffeine just to get through the day. So I went off and bought a bottle of Salusa® 45 and wow I got this boost in energy not only in my work but in my lifestyle in general. 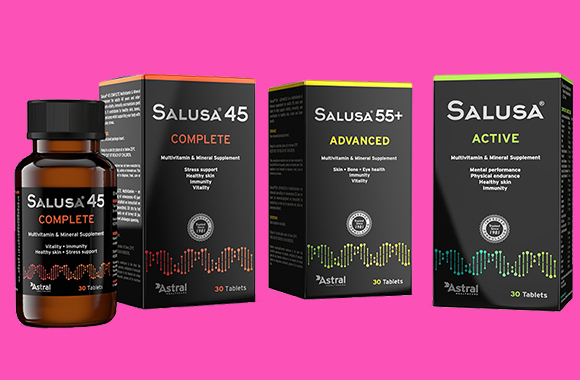 I have always been terrible in remembering to take my many bottles of vitamins but with Salusa® 45 I know I get all my multivitamins and mineral supplements with antioxidants and phenols to support my hectic lifestyle and the best thing is that it's just 1 tablet per day.